Garlic? 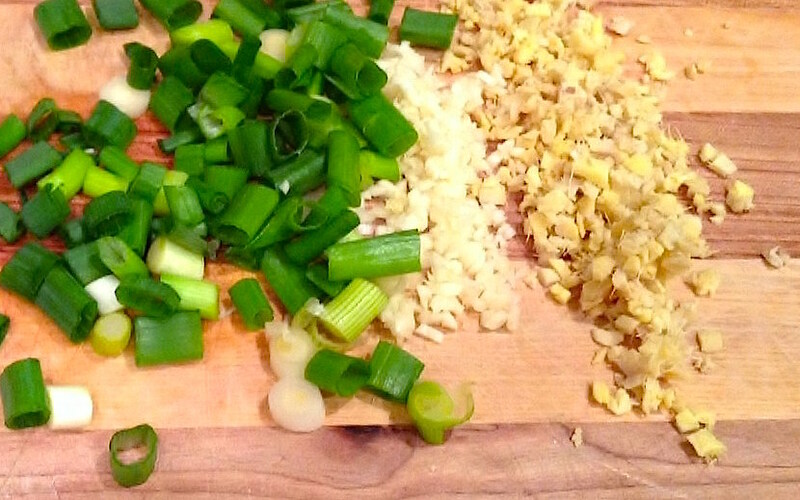 With ginger and scallions? Groundbreaking. 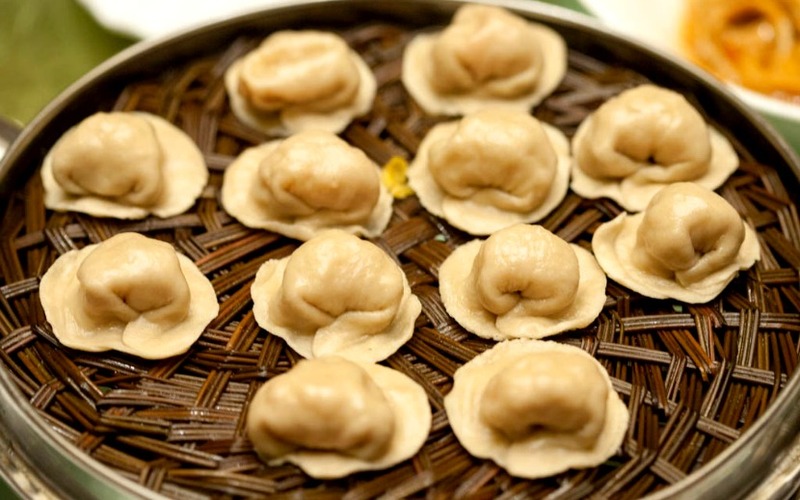 The week of June 9, 2018 was the most delightful break fast strategy ever; Primanti gets pierogis; and Bon Appetit discovers Asian flavors. We are heartbroken to lose the brilliant Anthony Bourdain this week. Rest in Power, friend. The Trump Administration is criminally prosecuting everyone who crosses the border illegally. In the first two weeks of the policy, more than 650 children have been separated from their prosecuted parents, and been left alone in foster homes, shelters, and military bases. Like José, they ask for their parents every day, and every day, no answers are given. From a Korean-American actor in Hollywood to a Korean movie star in Hallyuwood, Steven Yeun is learning the liberation of being seen for himself, and the complexities of becoming a global citizen when the rules are always changing. In 1543, three Portuguese sailors on a Chinese ship accidentally became the first Europeans to ever step on Japanese soil. They left an indelible mark on the island (besides guns and wool): A battered and fried green bean recipe called peixinhos da horta. Now, it’s tempura, a staple of Japanese cuisine that you can find around the world today — even in Portugal. Liana Aghajanian came to the U.S. as an Iranian-Armenian refugee in 1988, and won a house (!) in Detroit in 2015. 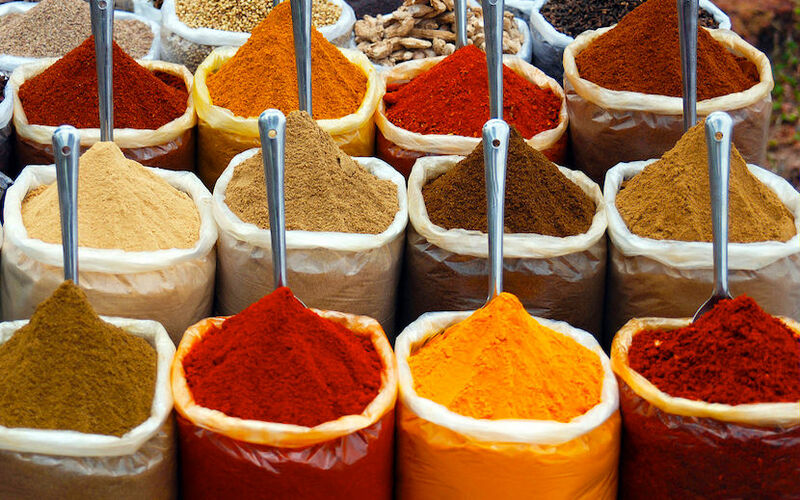 She blessed the dwelling with fresh bread and salt, tried to replicate her dad’s turmeric omelette breakfasts, called her mom for advice on cooking Iranian rice, and turned her house into a home with a couple spoonfuls of the right spices. There’s the Mormon Church, and then there’s the fundamentalist offshoot that strongly believes in polygamy and…racism? Now that mainstream Mormonism is allowing Black men into the priesthood and “unequivocally condemns all racism, past and present, in any form,” there’s been a rise in fundamentalists who disagree. You’ve prolly heard this one before: Put a marshmallow in front of a kid, and if they wait 15 minutes without eating it, they get a second one. Those who wait, do waaay better in life. It all sounds pretty simple, except when the study is replicated to be representative of the general population. In this version, it’s their social and economic background — not their waiting skills — that are behind kids’ long-term success. It’s easier to wait when you know your parents can always buy you marshmallows later. It’s harder when that second marshmallow is never a guarantee. Rohin Guha’s grandma says she hopes to see him marry a nice girl someday — and he doesn’t know how to tell her he hopes to get married off to a nice boy. Rohin grew up with the partnership and companionship of his parents’ arranged marriage, but now finds himself in the exhausting culture of gay dating apps and hookups, and being matched with a nice guy by his parents doesn’t sound like such a bad idea. 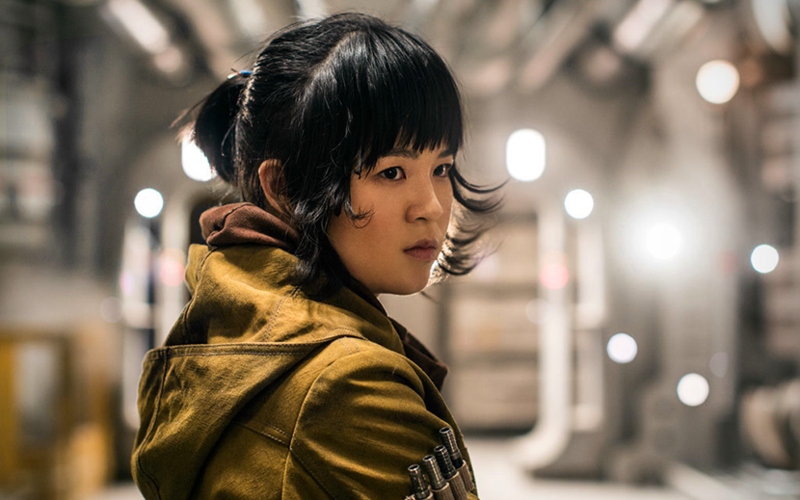 Kelly Marie Tran’s Rose Tico was the best part of The Last Jedi, but our favorite girl left Instagram this week, after a campaign of harassment by whiny, neck-bearded, Kylo Ren wannabes. How do you complain that Star Wars is “too progressive now”? Star Wars! A franchise about a rebellion of marginalized outsiders taking down a fascist, authoritarian regime! Luke Skywalker is disgusted and ashamed. Read this gorgeous essay by Anthony Bourdain from 2014 on seeing and embracing the complexity of this world.